Set temperature back during non-operational times, no matter what heating fuel source you have. A 1°C reduction can reduce energy consumption by 1 to 3%. Programmable thermostats are ideal for this. 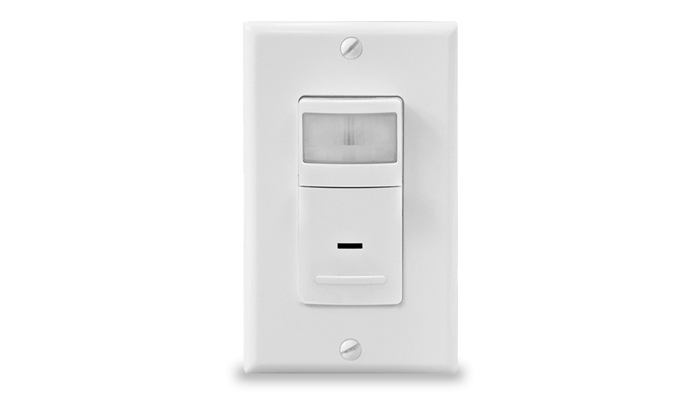 Install occupancy sensors in areas that are used infrequently such as washrooms, closets, break rooms, conference rooms, and classrooms. 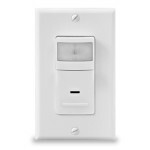 By automatically turning off the lights when no one is in the room, occupancy sensors typically reduce the controlled lighting’s use by 30%. Switch to LEDs indoors and outdoors. When compared to incandescent light bulbs, LEDs use up to 75% less energy, will save $7 per light per year (or more) and last up to 25 times longer. Turn computers off completely at the end of the day. Power bars make this easy to do – they even make power bars now with timers and sensors. By turning off computers with a power bar, you avoid the unnecessary power consumption that occurs when computers are off but still plugged in. If replacing doors or windows, look for ENERGY STAR® products. They may cost a little more initially, but will reduce heating and cooling costs over time. Caulk small cracks around windows and doors. Most hardware stores carry a variety of colours and materials. Latex caulking can be painted. Caulk around plumbing where the holes can let in drafts. Use silicone caulking for areas with high moisture. Weather-strip around doors and windows. Kits are available at most hardware stores. Spray-foam insulation can easily fill larger, awkwardly shaped gaps. If you have an electric water heater, use a low-cost, easily installed wrap on the tank. Install pre-slit pipe insulation on hot water pipes and the first 6 feet from your tank of your cold water pipes. Tape the seams to prevent slippage and condensation. Install a low-flow shower head to reduce hot water use by up to 30%.